A steady rain this evening. Showers continuing overnight. Low around 45F. Winds SSE at 10 to 15 mph. Chance of rain 90%. Rainfall around a quarter of an inch. Beverly P. (Miller) Nee BOSTON, Mass. 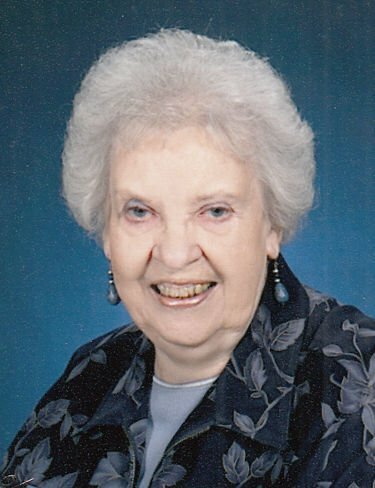 — Beverly P. (Miller) Nee passed into glory on April 7, 2019, after an accidental head injury from a fall on Saturday, April 6. Makes it clear, we are not guaranteed tomorrow, so glad she had a personal relationship with her Savior Jesus and is now in heaven. Grew up in Barre, Vermont, and graduate of Spaulding High School class of '48. Moved to Beacon Hill in Boston as a young woman. Worked for many years for Sears in Saugus. Daughter of the late Hazel Miller. Loving niece of the late Jack and Katie Johnson. Beloved mother of Joseph P. Nee Jr. and Timothy Nee, of Saugus; Mark Nee and wife Debbie, of New Hampshire; and Brian Nee, of Florida. Grandmother of Jason, Mark, Kathleen and Nevin. Great-grandmother of Jason Jr., Krista, Justin, Kennedy and Magnolia. Also survived by nieces, nephews, relatives and friends. So grateful for our mom who loved her family and friends so much, and prayed for us daily. She will be dearly missed. Visiting hours at Gately Funeral Home, 79 West Foster St., Melrose, Massachusetts, on Thursday, April 11, 2019, from 4-8 p.m. Going home service to be held on Friday, April 12, 2019, at 10 a.m. at Gately Funeral Home. Burial in Puritan Lawn Cemetery, Peabody. In lieu of flowers, contributions may be made in Beverly's name to the charity of your choice.